Welcome to Launching Your Daughter podcast page. It is available on iTunes, Google Play, Stitcher and now YouTube. If you like what you hear please Subscribe iTunes, Rate or leave a Review. In today’s episode, Nicole shares the changing of the podcast and future of Sacred Sisterhood. 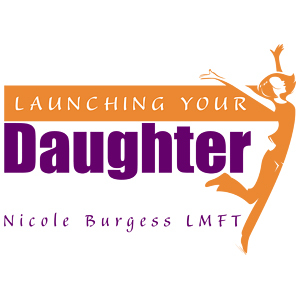 To stay informed please go to http://www.LaunchingYourDaughter.com and sign up for the newsletter. Thank you all for your support, encouragement, and feedback along this journey. Moving forward in bringing women together and how they are impacting our future generation of girls.